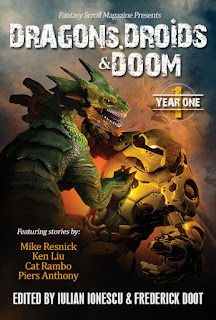 Fiction by Michelle Ann King: New Anthology out now! This fabulous-looking antho from the fine folks at Fantasy Scroll -- which includes my dark fantasy 'The Fine Art of Fortune-Telling' -- is out now! 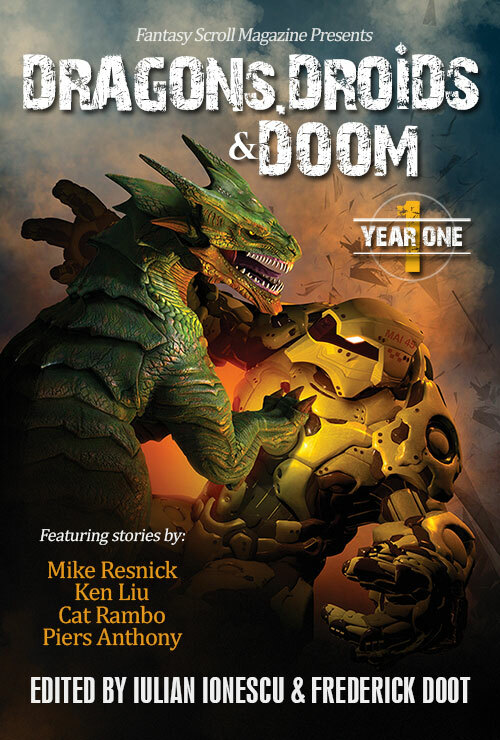 There's a family & friends discount for purchases from their own site -- Dragons, Droids & Doom: Year One -- so hit me up for the code if you fancy one!